LEGO Chima 850910 Minifigure Accessory Set reviewed! This was in my last LEGO.com order. I saw it, it was new, it was from a theme I cover, I bought it, I reviewed it! 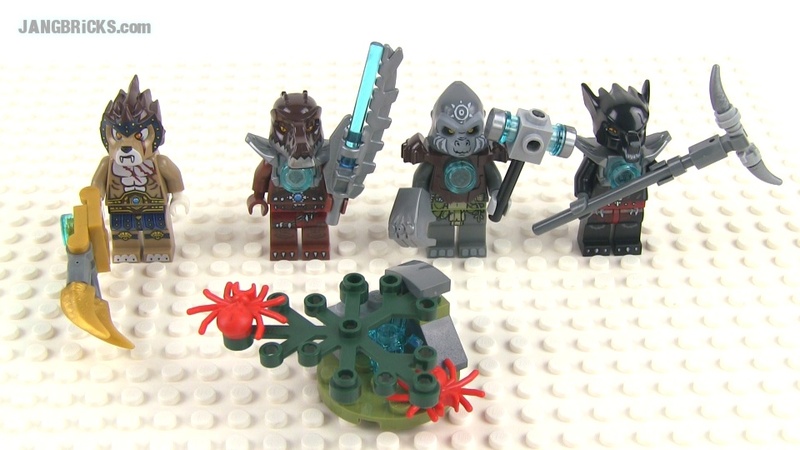 Video: LEGO Chima 850910 Minifigure Accessory Set reviewed!